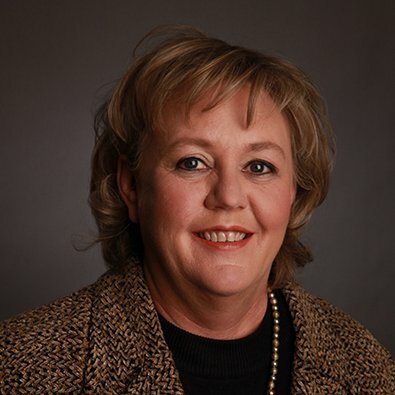 As Director of Facilities, Diane Palumbo is responsible for the day-to-day operations of Freeborn’ s 110,000 square-foot Chicago office including space planning, housekeeping, security, furniture acquisition, telecommunications, records management, reprographics and mail processing. Diane, along with the entire Facilities Team, is committed to providing the highest level of customer service in a comfortable, aesthetically pleasing and safe work environment. During her more than 20-year career with the Firm, she has watched it grow to multiple floors, managed a major water main leak that damaged several floors of the office and coordinated the internal logistics. Before joining the Firm in 1992, Diane served as the Manager of Corporate Services for RTO, Inc, a 130-store retail chain and as Operations Services Coordinator for Platt Music, Inc., an electronics retailer.